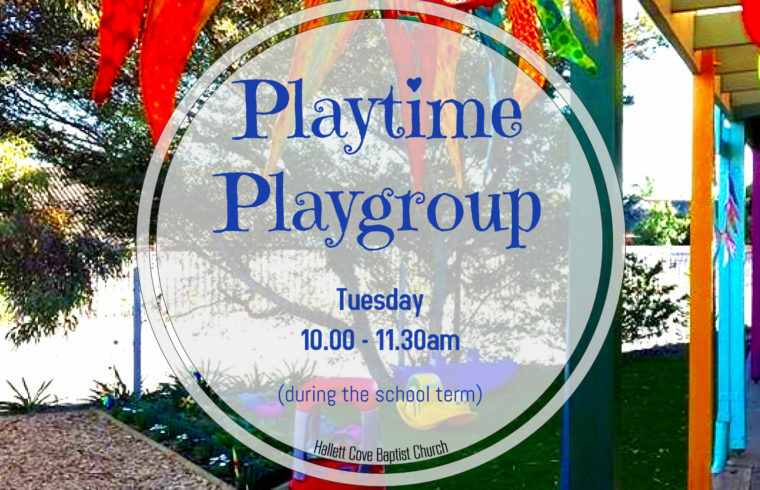 Every Tuesday during school term 10am-11.30am. $2 per child, or $3 per family. Bring fruit to share.